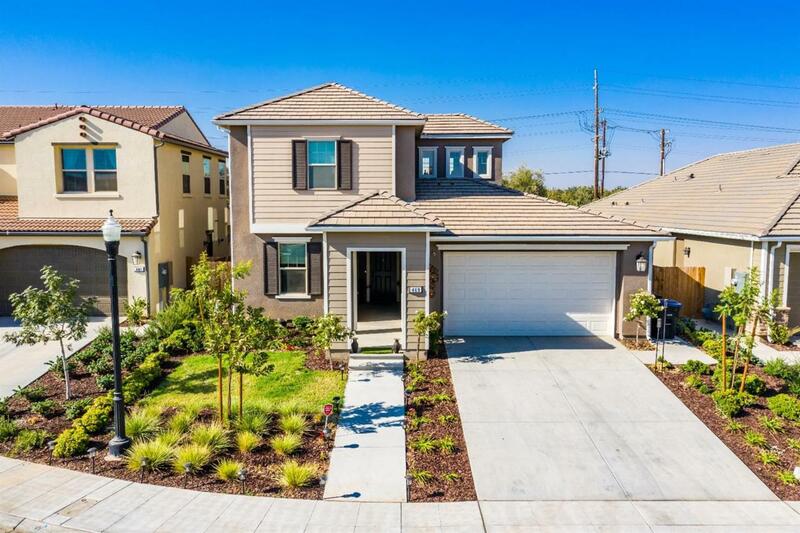 This brand new 4 bed 3 bath home is in the beautiful Riverstone Community! It features a long list of upgrades, which includes wood tiles, granite counter tops in all of the bathrooms, and much much more! Residents of Riverstone have access to the Lodge, which is a clubhouse that features a gym, swimming pool, spa, and several other amenities. Call agent for a showing today!